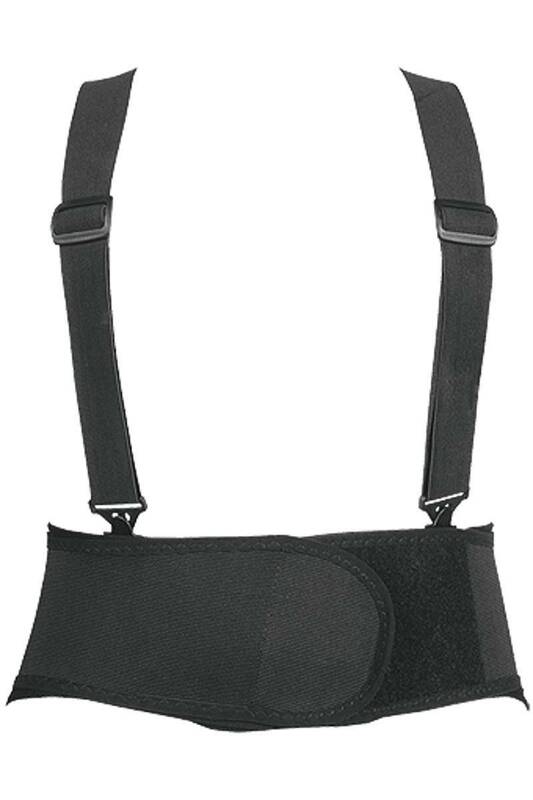 The Occunomix OK 2000S has a Power Knit Nylon/ Elastic Body Support with Removable Suspenders. It features a Double Hook & Loop closure system for great support and an open Cool Mesh Body to help reduce heat build-up. Contourly designed for the body for perfect fit with Adjustable Lumbar Support Pad. Power Knit Nylon / Elastic Body. Hook & Loop closure system. Sizes: S (24"-33"), M (29"-38"), L (35"-44"), XL (42"-52"), XXL(46"-56"), 3XL (54"-61").